4M entertained the rest of the school, and their family and friends, as they hosted their own Great Hamstel Bake Off. 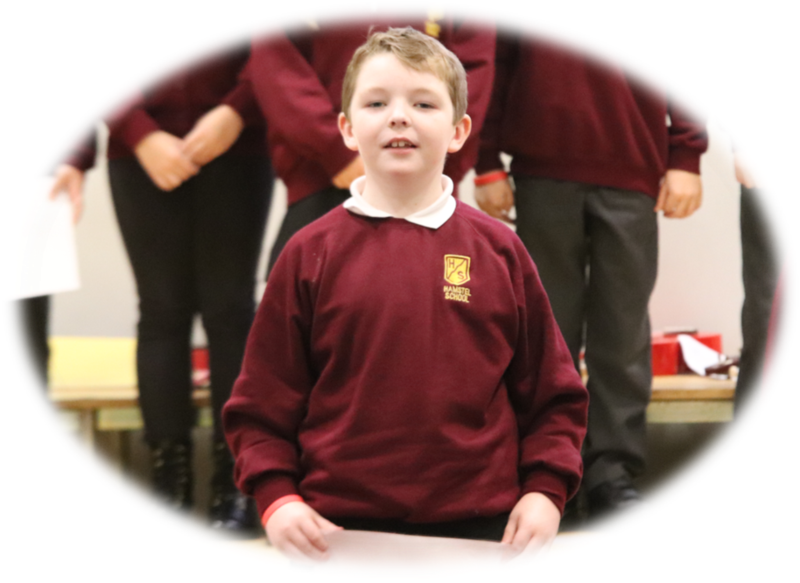 The children shared 'recipes for happiness' that they had written during their literacy lessons and used their maths skills to calculate quanitities of ingredients. The audience enjoyed an informative video, made during a science lesson, that demonstrated how to make a circuit. 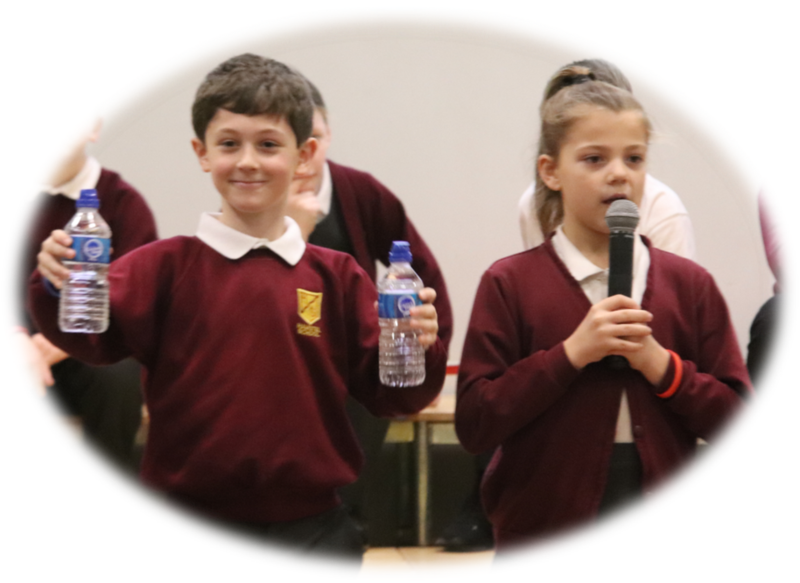 The assembly concluded with a great performance of Can't Stop The Feeling. Well done to everyone in 4M. 4Br impressed the school, and their family and friends, with a fantastic retelling of the book The Flower. The story was told from memory with the aid of some interesting actions! 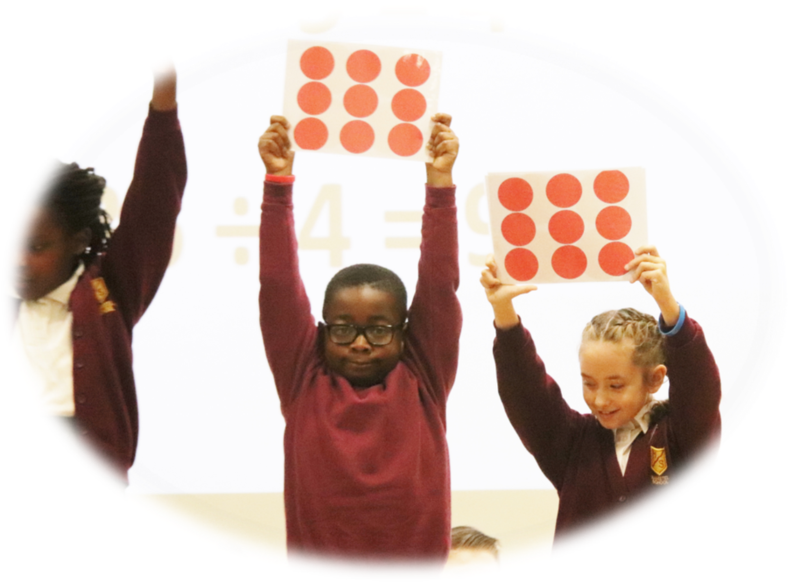 The children then entertained the audience with their song about the six times table. 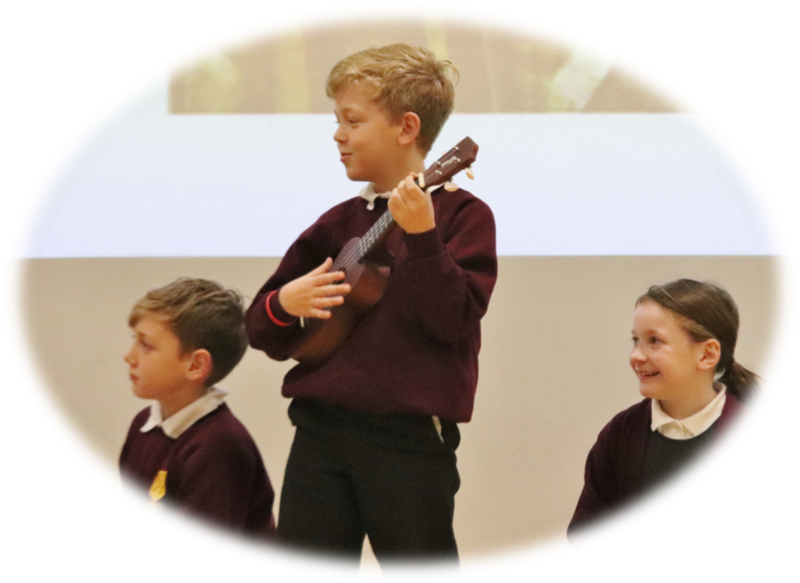 Everyone enjoyed hearing about 4Br’s trip to Colchester Castle and watching the children play their ukuleles. Well done to everyone in 4Br. 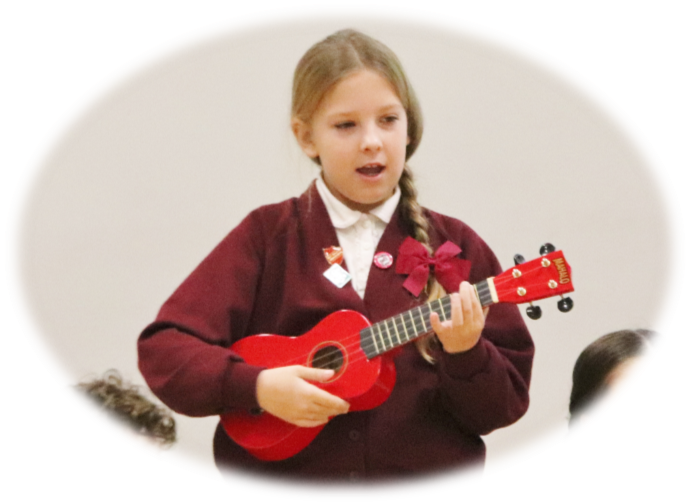 4S’ class assembly was a brilliant showcase of what they have been learning in class this term. 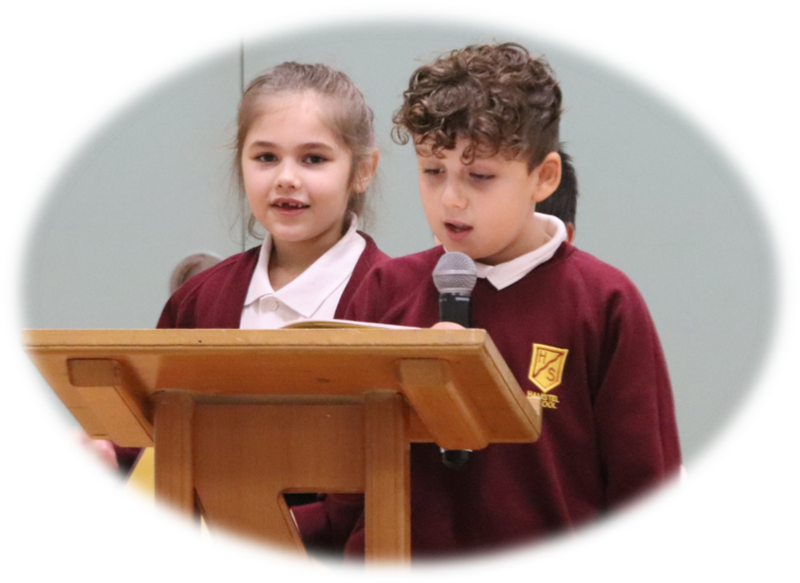 The audience were entertained by the children who took on the challenge of growing a Hamstel flower by feeding it knowledge. The children encouraged the flower’s growth by sharing their literacy work, facts about the Romans and singing a song in French. Well done to everyone in 4S.